We have a fantastic choice in windows, doors and conservatories. From uPVC sash windows to casement windows and composite doors to patio doors, in modern and classic designs and double-glazed to triple-glazed options, we have a full range on display in our Dublin showroom. Looking for something unique? No problem! If you can't find the exact design you are looking for, we can design and build it for you. We are recognized across Dublin for delivering highest quality windows at very competitive prices. Our customer service staff have a wealth of experience to help you make the best decision for your home in terms of style, colour, glazing, heat saving, finishes, handles and many other aspects. A qualified window surveyor will visit your home or business to measure every aspect of the project. The information gathered will be given to our professional manufacturing team to be a perfect fit in every way. Our fully trained window installers have installed first class windows and doors across Dublin and the surrounding areas since the late 1980's and so have a wealth of experience in dealing with the simplest to the most complex of installations. We pride ourselves on our tidiness and attention to detail. So of course we take great care during the installation to minimise mess and also in cleaning up afterwards, so all you have to do is sit back and relax, and enjoy your new windows and/or doors. Simply fill in the form and one of our window specialists will contact you. Don't forget to check out our offers shown in the banner for the latest fantastic deals from Asgard Windows! Find out more about our window options - just move your mouse over the "PVCu Windows" menu button to see the options on offer. 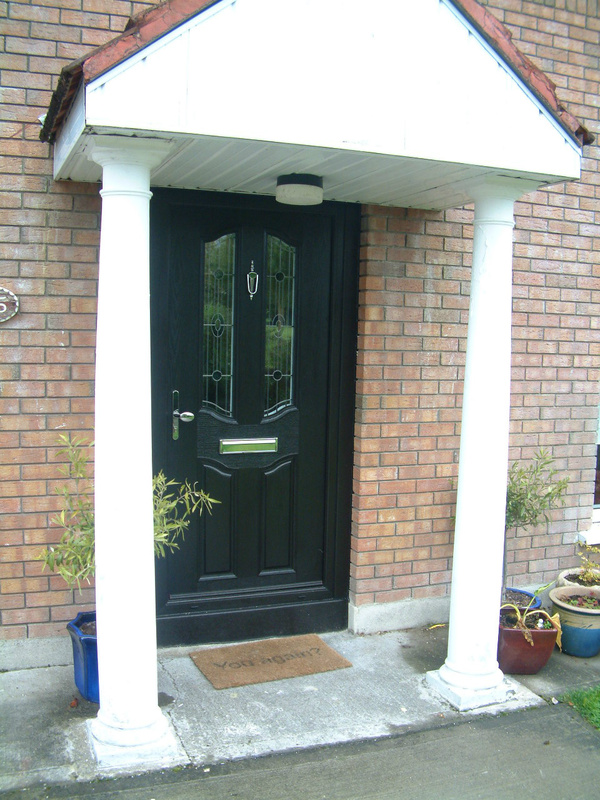 Alternatively, visit our Composite Door Section where you can download Brochures in the Palladio, Apeer and New Modo Range. 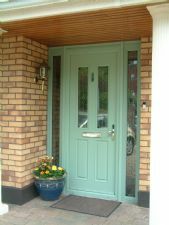 Please also take some time to view our Galleries which have a wide range of Designs recently fitted in the Greater Dublin Area.